With only 4 days to go on our Pozible campaign, it’s time to introduce you to another of our corporate party sponsors: Rowan Parker. Rowan is a local game designer who currently works with the prolific Q-Games over in Japan. 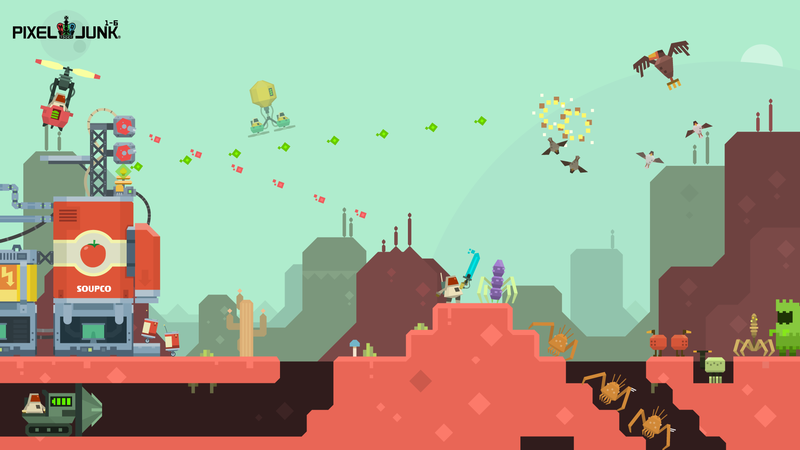 Q-Games, the developer responsible for the popular PixelJunk series of games (on PlayStation Network and Steam) today launched a developer blog promising to make the game development process more transparent to fans of the series. The blog, updated by PixelJunk 4am lead designer, Rowan Parker (with occasional contributions from other team members), will trickle out details about Q’s upcoming PixelJunk game, simply codenamed ‘1-6.’ The dev diary can be found at http://www.pixeljunk.jp/1-6. Thanks Rowan, we appreciate the support!